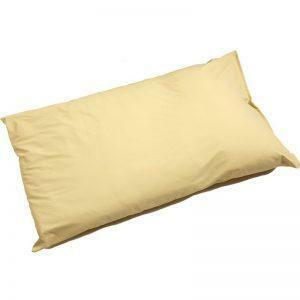 Furncare supply a variety of care home bedding for all requirements. 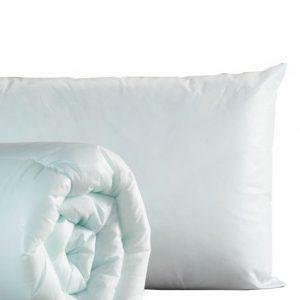 Duvets and pillows are available in waterproof and Anti-MRSA options, as well as a luxury and standard version. 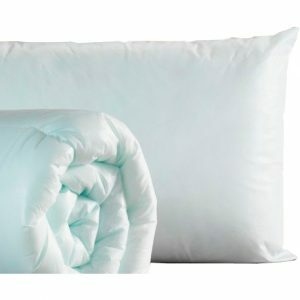 All care home bedding is Source 2 flame retardant or higher. 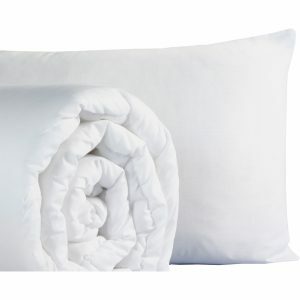 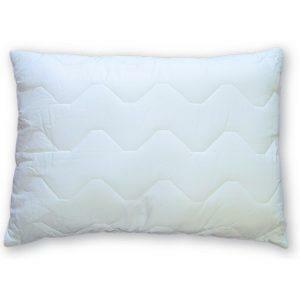 Also available with our care home bed linen, towelling and protection ranges.